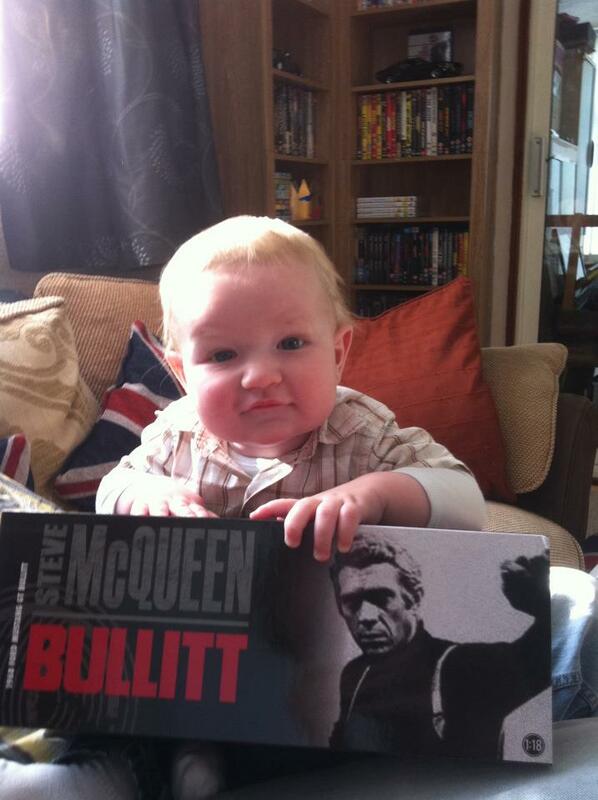 2012 was Daddy's first Father's Day and Maxwell bought his daddy a replica car model from daddy's favourite film The Bullitt. It was very emotional for daddy as he'd been away and actually missed Father's Day itself so when he came back and saw that his little boy was holding the car of his dreams he was rather overwhelmed. This model car now sits pride of place in the front room 6 foot up from the ground away from little fingers. This picture is quite possibly the first and last time Max has had his hands on the car. This blog post has been written as an entry into the Tots100 competition in association with Boots Mother and Baby.